New special events are slated for rural Nevada, including a quirky cooking festival that involves steam engines, as well as an event celebrating the 20th anniversary of the land-speed record. Both are among projects funded by the Nevada Division of Tourism (TravelNevada) through its rural marketing grants program. 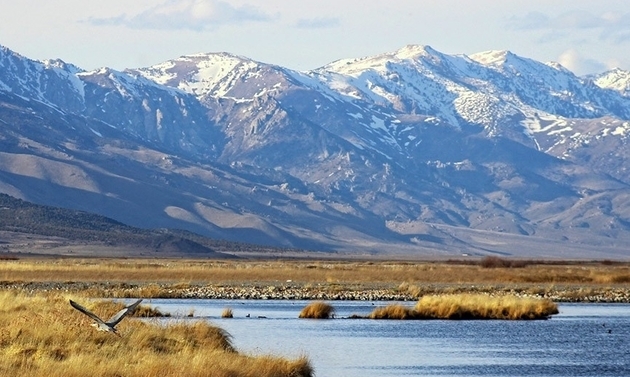 TravelNevada distributed $983,400 to 159 projects promoting tourism in rural Nevada, Lt. Gov. Mark Hutchison announced Wednesday. Grants were approved Wednesday by the Nevada Commission on Tourism (NCOT), the advisory group for TravelNevada. TravelNevada is part of the Nevada Department of Tourism and Cultural Affairs (NDTCA). · NCOT gave $8,000 to the Nevada Northern Railway in Ely to create 18 “webisodes” of a program called Iron Horse Cookery, which will demonstrate cooking in the firebox of a steam locomotive. The 18 videos will lead up to a new special event, the Iron Horse Cookery Challenge, set to debut Father’s Day weekend in 2018. The genesis for this event was a smartphone video of one of the Railway crew cooking bacon in the locomotive’s firebox. Posted to Facebook, the video went viral, garnering more than 1 million views. 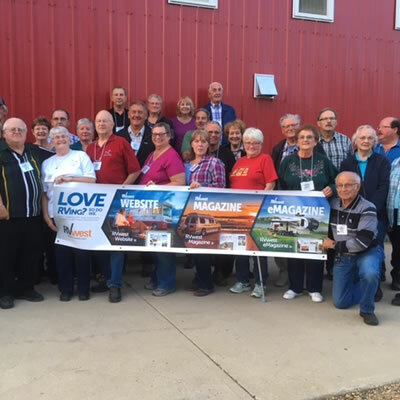 · Friends of Black Rock High Rock in Gerlach was given $3,225 to promote Gerlach Race Days. The event, set for Oct. 13-15, 2017, marks 20 years since the land-speed record (763.035 miles per hour, or 1,227.985 kilometers per hour) was set by Andy Green in the Black Rock Desert. The event in Gerlach — the community nearest the Black Rock Desert — will include golf cart races, kids’ play races, live music, vendor booths, a chili cook-off and a pancake breakfast. It will be promoted through online advertisements, posters, print ads and banners. · An $8,500 award was given to the Lincoln Communities Action Team in Caliente to create photos and video of the new mountain biking trail system under development in the area; those resources will be used to promote the emerging trail system online. Three government entities are collaborating to build 40-plus miles of trails in the area: the federal Bureau of Land Management, Nevada State Parks and the city of Caliente. · Lake Tahoe Incline Village Crystal Bay Visitors Bureau was granted $10,000 for the North Lake Tahoe Luminaries social media campaign, which will promote area events in December. Funding will cover video production, drone footage, still imagery, content development and social media advertising costs. 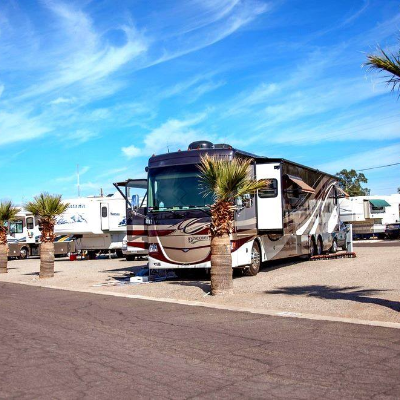 · A $9,000 grant was awarded to the Moapa Valley Chamber of Commerce for tourism event promotion. The project would build on the chamber’s current strong effort to draw visitors through the promotion of existing events and attractions. Funding will pay for advertising, print materials and marketing tools. · The Pyramid Lake Paiute Tribe received $8,000 to design, produce and host a new website that will be compatible with smart phones and will include an events page, contact form and links to the tribe’s social media networks. Tribal staff will be able to update and add content to the site, hosted by WordPress. · NCOT also awarded $10,000 to the Carson City Visitors Bureau for a statewide project, Nevada’s Singletrack Mountain Bike Adventure campaign, which targets mountain bike enthusiasts as they travel across the state on U.S. 50 or U.S. 93. The campaign focuses on communities with singletrack bike trails along those highways. Grant funding will pay for the creation of video content, the development of a web page for the campaign, print advertising and a photo gallery. Funds also will support two media familiarization tours. Grants are given to nonprofit entities for tourism marketing projects that will result in overnight stays, ultimately increasing room tax revenue for the state. Grant recipients must provide a 50-50 match in funds or volunteer hours unless a waiver is approved. NCOT distributes the grants in the form of reimbursements to the recipients after the projects are completed and labor and funding details are documented. Funding for the Rural Grants Program does not come from the state’s general fund. TravelNevada receives three-eighths of 1 percent of room tax revenue as its operations budget. A portion of those funds is used to offer the Rural Grants Program. For a complete listing of grant recipients by territory, click here. The Nevada Division of Tourism is a division of the Nevada Department of Tourism and Cultural Affairs. More commonly known as TravelNevada, it is responsible for promoting and marketing Nevada as a travel destination to domestic and international travelers. Operating within a performance-based budget structure, TravelNevada is funded solely by a percentage of lodging tax paid by overnight guests throughout the state. For more, visit TravelNevada.biz. The Rally has ran for twelve of the last thirteen years and the 2017 event brings the popular event to a successful conclusion. The No. 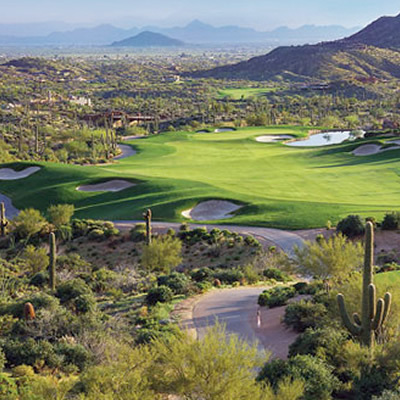 7 at Desert Mountain course and clubhouse is slated to open this spring, enhancing the exciting golf lifestyle experience in Arizona's high desert.